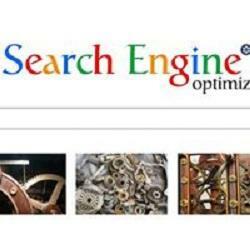 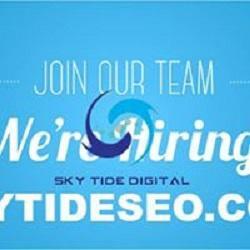 Looking for a trusted local SEO & digital marketing company that can actually provide results? 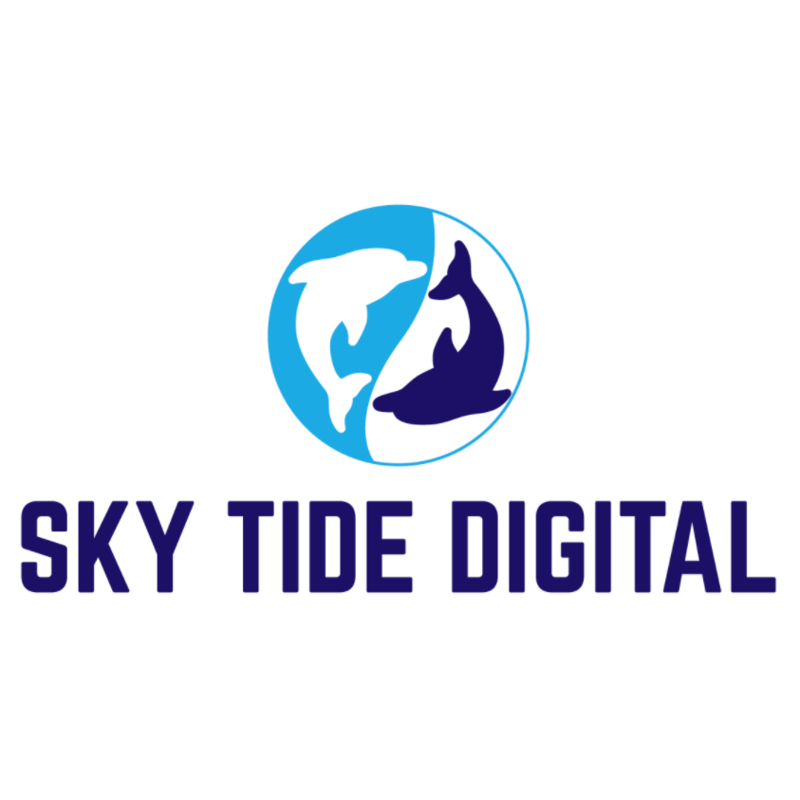 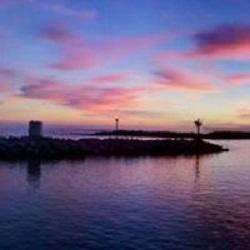 Sky Tide Digital is quickly becoming one of the top leading internet marketing agencies in San Diego helping businesses of all types grow their online visibility. 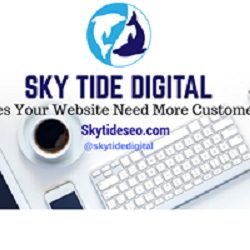 Get a free consultation and analysis of your business online marketing goals and efforts today.